ROE Early Access Patch Notes Now Available! 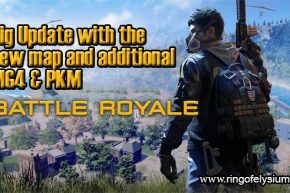 This is an Ring of Elysium Unofficial website! There is no connection between us and Tencent/Garena and other associated companies. The information given to you on this website is just for general reference and it's not completely orthodox from Tencent/Garena Games.